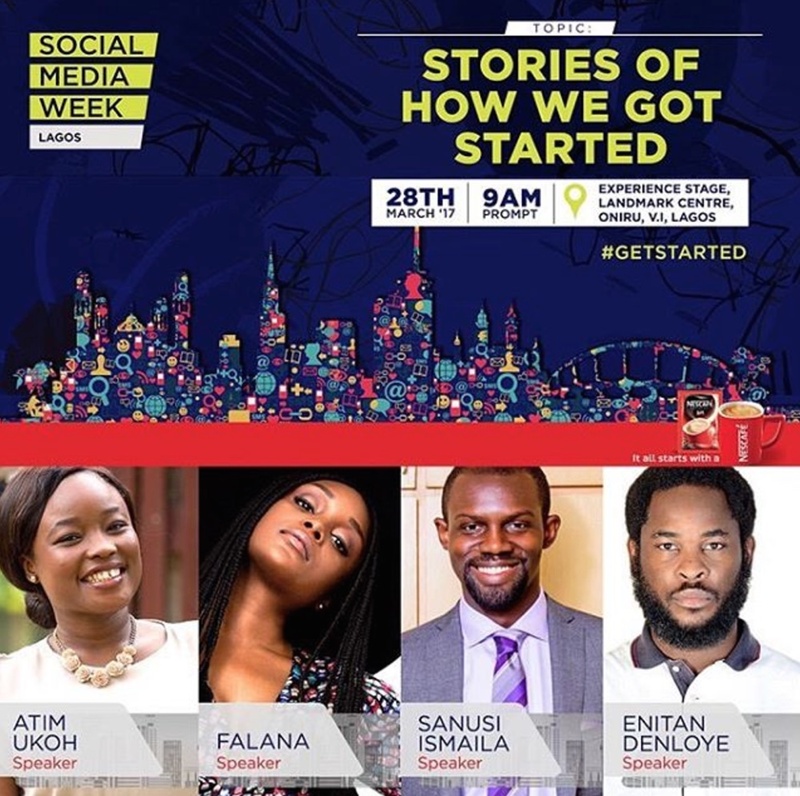 Social Media Week Lagos kicks started yesterday and this marks their fifth year in Lagos! There are lots of exciting events all week long so make sure you’re a part of one of these events for what could possibly be a life-changing experience for you. 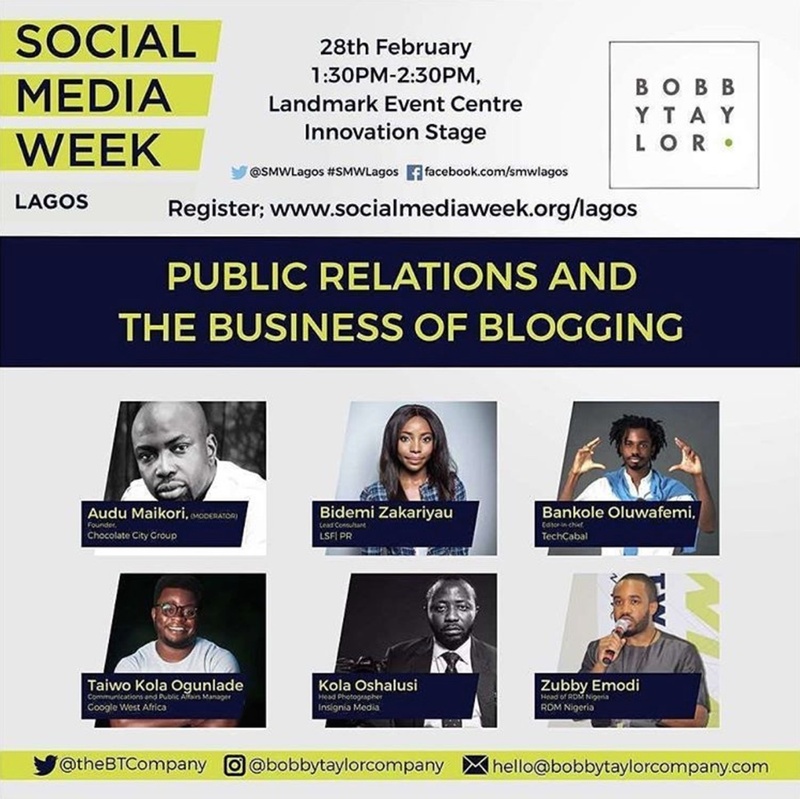 To register, click here to visit the Schedule Page on the SMW Lagos official website, click the event you are interested in, click register and sign up. 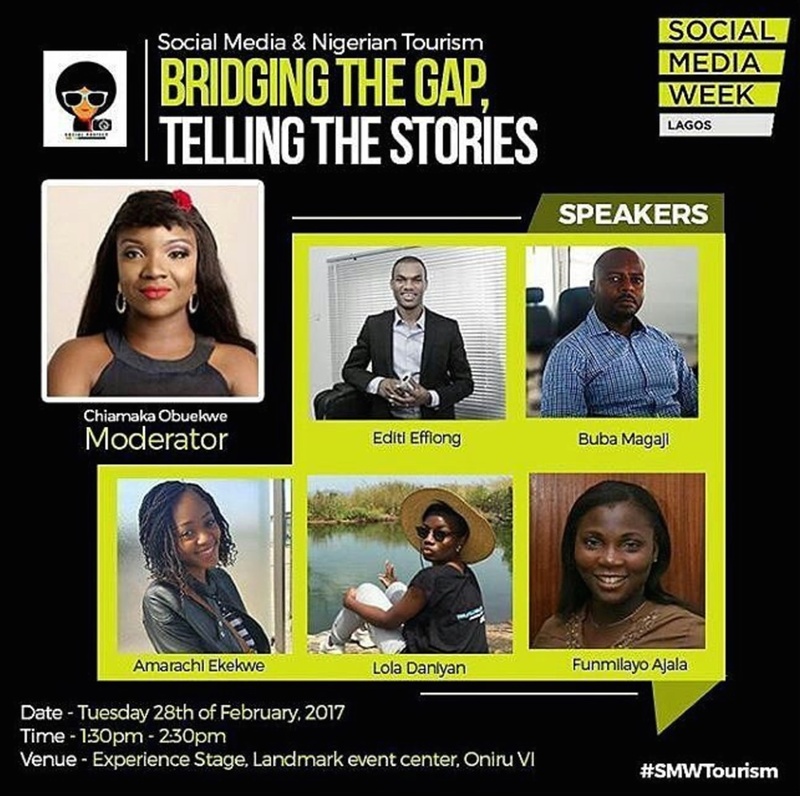 To get the VIP experience or buy a Campus Pass for any of the events, click here. #TEAMUS: Creating a Global Community, Building Your Brand!